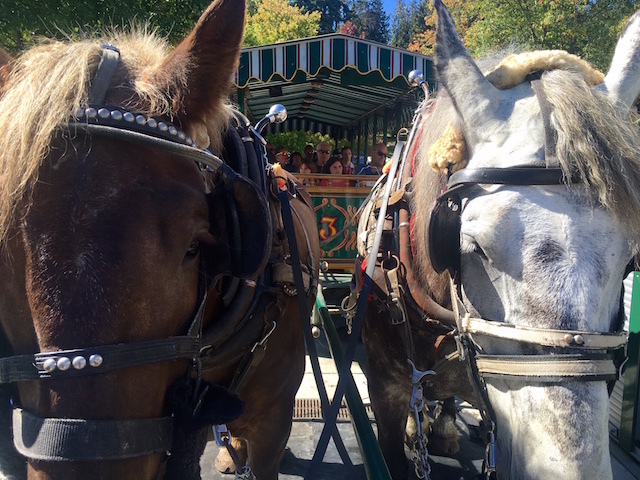 The horse drawn wagon tour around Stanley Park is a fantastic way to experience the sights, sounds and smells of Vancouver’s famed landmark park. 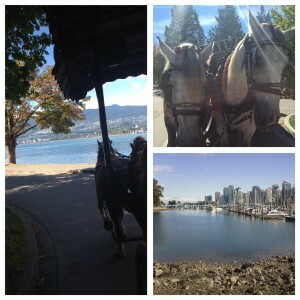 On the ride along the old stone seawall, there are iconic views of the Vancouver skyline and waterfront. The colourful boats sit on their reflections in Coal Harbour providing gorgeous photo opportunities for both locals and tourists alike. Along the tour route there are colourful aboriginal totems to view as well as monuments and statues. The ride turns north to Burrard Inlet where there are superb views of the rugged Northshore mountains. On the far shore, one can view luxury residential areas like West Vancouver and the massive span of Lions Gate Bridge. This peaceful, green, alternative, natural way to travel congers up memories of days gone by when this was the main mode of travel. As the horses clip-clop along the asphalt road you are hypnotized. The ride traverses along and through old growth forests where you can smell nature in the raw. The lush green forests of ferns, mosses and succulent plants are all along the route to soak in. The open air wagon let’s you smell the flowers and plants while at the same time people watching along the Stanley Park seawall 10K popular route. 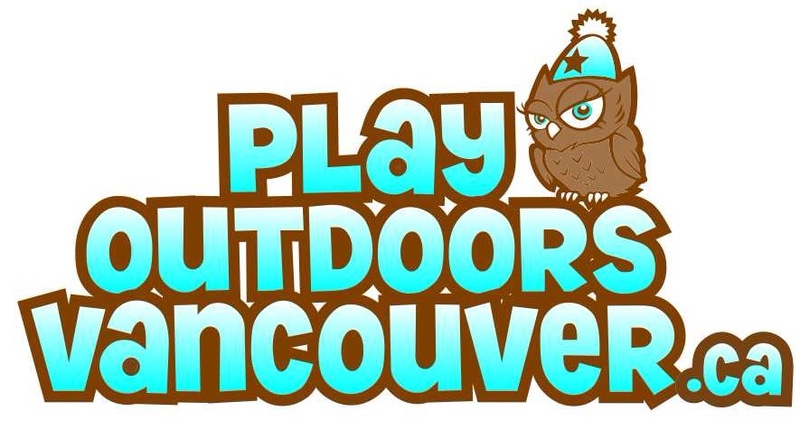 Prev Unbuckled: Vancouver’s Ultimate Backyard BBQ = a hell raising good time!